This handsome boy came to us as a stray and definitely lives up to his name! Getting rubs, scratches and playing with toys are some of his favorite activities. 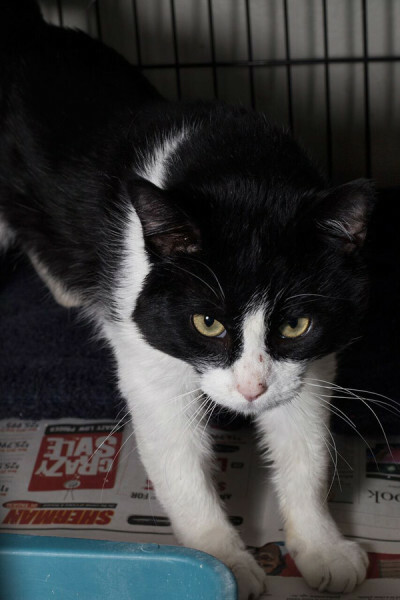 If you are looking for a chill character to help around the house, come meet Friendly today! 2015-09-20: Friendly and Chablis were adopted together!